 Dr.Rot is a timber window and door renovation, replacement and rot repair company. 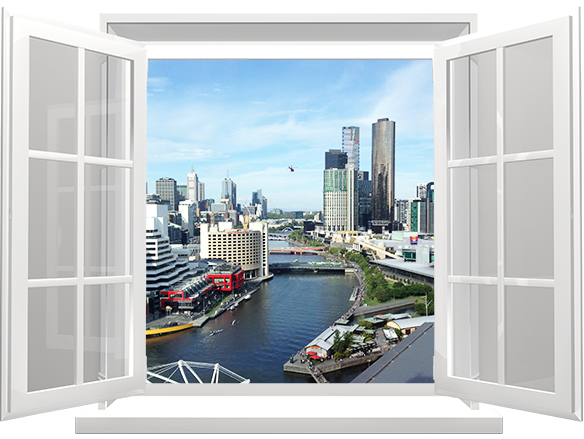 We operate in South Eastern Melbourne and service all near Bayside suburbs from Port Melbourne to Black Rock. Our skilled timber window specialists can give you reliable advice and propose practical repair options for your timber windows and doors. We work both with residential and commercial properties. The Doctors offer extensive experience working with timber windows and have developed reliable methods that we can guarantee. 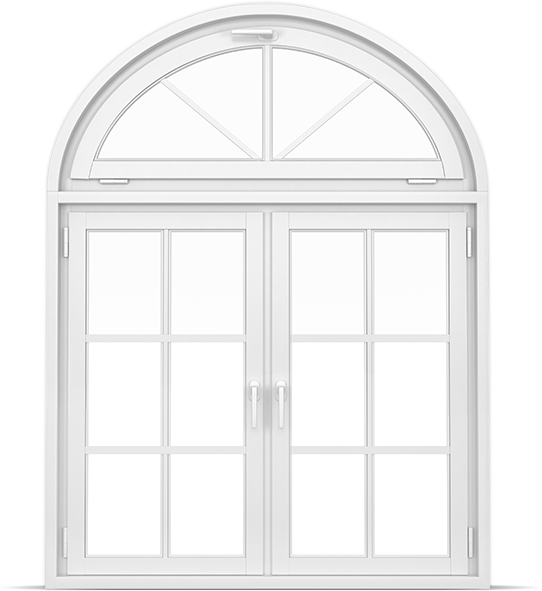 Be confident that we can fix any wooden windows and doors from period style homes to modern, architectural buildings. 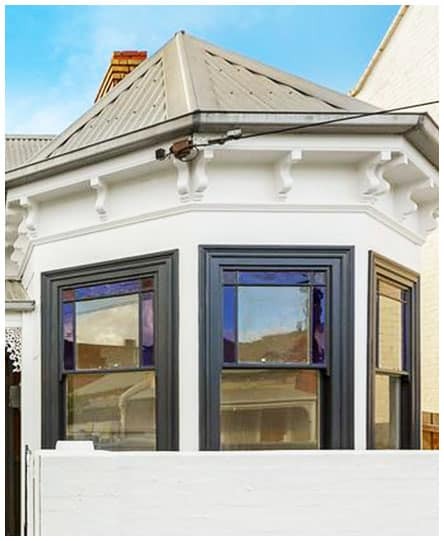 Melbourne has the unique conditions that allow timber rot to thrive, taking advantage of small design faults that continue to be evident in many new windows today. Most often the rot continues to advance unnoticed beneath the paintwork and if left to its own can lead to complete destruction. Conventional patching or carpentry is often only temporary, we find that 75% of windows we fix have been previously repaired unsuccessfully. Dr.Rot has plenty of window and door remedies to ensure protection of your home from weather conditions and harmful fungal spores. Solutions that result in the pride you will have for your beautiful home. When calling on the Doctors you can expect a professional level of care not only in tradesmanship but also in customer service. Dr Rot offers a complete service for window and door problems.